You may be asking yourself, why choose Newsprinters over the competition? 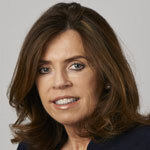 Newsprinters’ vision is to work collaboratively with publishers for mutual sustainability and benefit. Our modular service allows our customers to choose from a range of services, from print and logistics to ancillary circulation services. 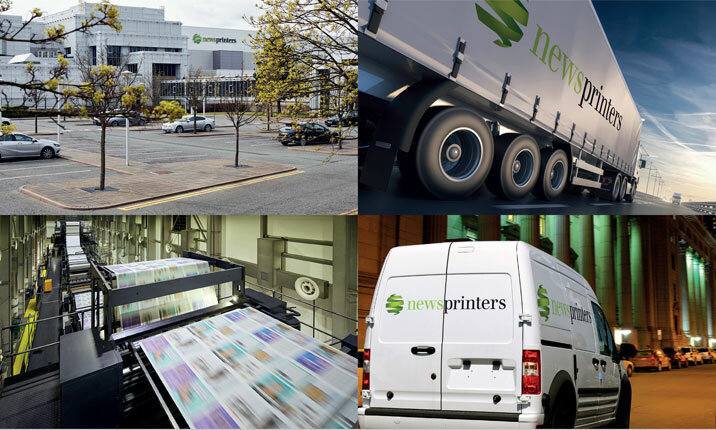 With continued investment in our plants, Newsprinters offers our customers the most technologically advanced, national printing operation in the UK. Our customers look for quality, reliability and an end-to-end solution that ensures a cost-effective robust route to market. But it does not stop there. Newsprinters offer customers ‘closed loop’ technology, ensuring a consistent high quality of production across all three print centres. More than just a printer, with three strategically located print centres at Eurocentral, Knowsley and Broxbourne, Newsprinters has the fire power to service the entire UK seven days a week. Our national logistics network operates 364 days a year nationally and affords customers seamless distribution of their product to market. In London our wholesale network operates 7 days a week servicing more than 5,000 retailers within the M25, whilst our doorstep delivery service distributes to over 20,000 different homes every week around the capital. Our customers can take advantage of our Mailing service or select from a range of different ancillary circulation based services, for example, copy Allocation or Smart Sales reporting. In an ever changing publishing landscape, Newsprinters work closely with our growing customer base to ensure our customers’ changing needs are continually met.